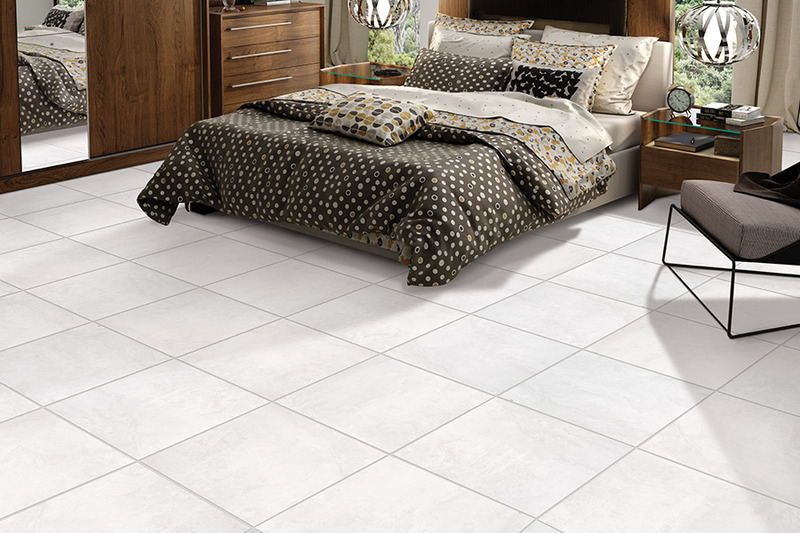 Should I choose ceramic tile or porcelain? Some people believe that ceramic tile and porcelain tile are the same thing. They are often even used interchangeably when speaking about tile. However, ceramic and porcelain actually have some very distinguishing characteristics. Depending upon your exact needs, it could be very important that you know what these differences are. 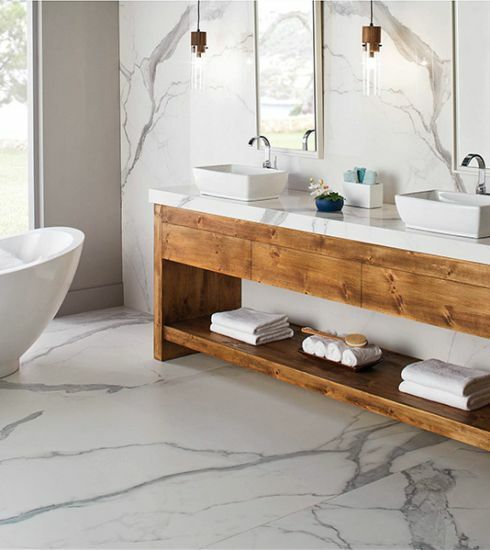 It’s true that there are some similarities between ceramic tile and porcelain. Both are made of clay, both are fired in a kiln to achieve their density, and both receive a final glaze for a finished tile product. However, there are some specific differences between these two very similar tiles. Ceramic is made of a lower grade clay which is covered in a brightly colored glaze. This means that if ceramic tile is cracked or chipped, it is easily visible because of the differences in coloration. 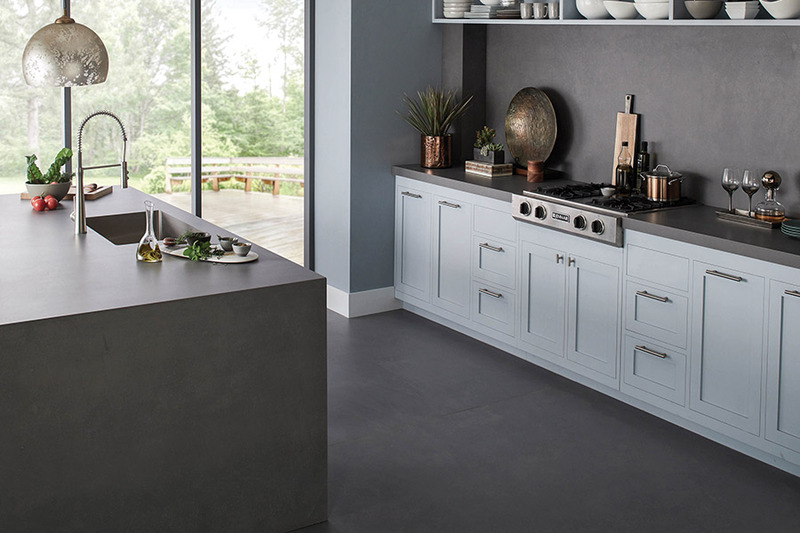 Porcelain tile, on the other hand, is made with high-grade clay that is the same color through and through. Glazes on porcelain are often clear so that even a heavy chipping will not be very noticeable. Porcelain is also fired at much higher temperatures than ceramic and is, therefore denser and harder. Because it is denser, it has a lower permeability, and is, therefore more resistant to spills, moisture, water, and humidity. 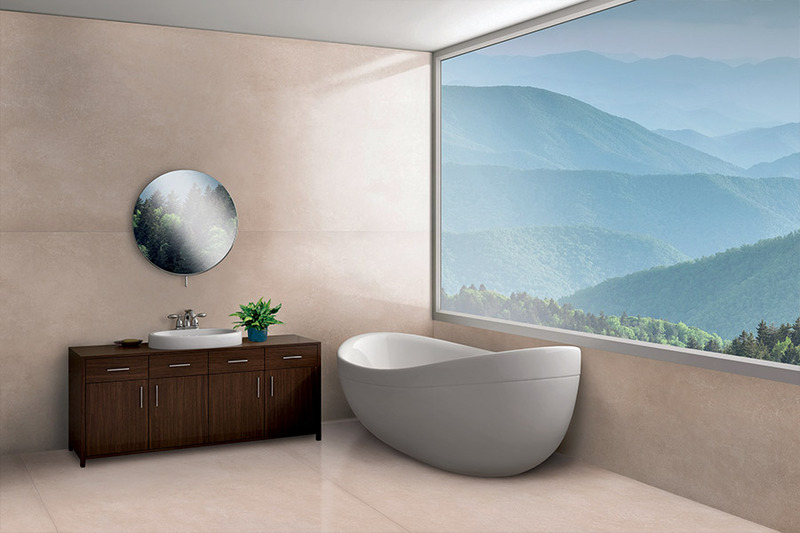 Porcelain is a great choice for bathrooms, kitchens, and foyers because of this fact. 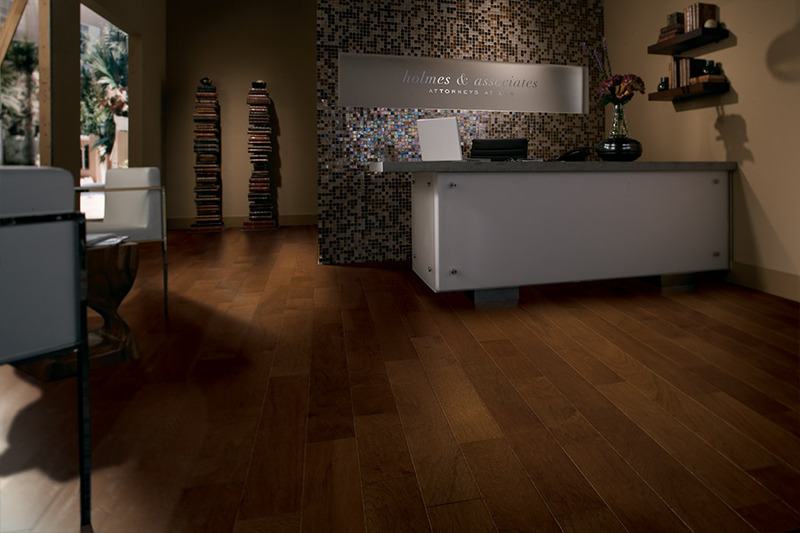 Because ceramic tile and porcelain tile are so dense, installation is best accomplished by a seasoned professional. Many who try to make a DIY project of it often find themselves having to replace a great many tiles. If you chip or break them during installation, the only choice is to buy replacements. Professionals have all the specialized tools and know-how to not only accomplish the installation properly, but they can carry it out quickly as well. 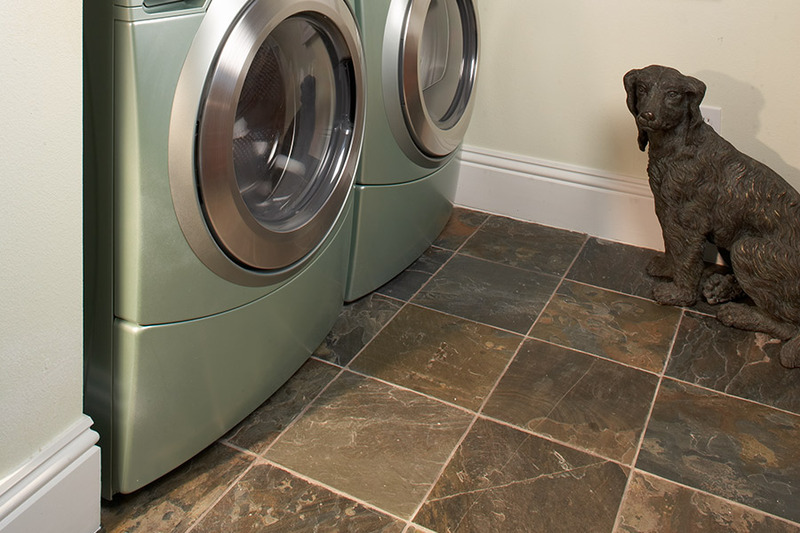 If you would like to find out more about ceramic and porcelain tile, Sherlock’s Carpet & Tile would be happy to help. We service the areas of Homer Glen, Tinley Park, Frankfort, New Lenox, Orland Park, and Palos Park, and have a showroom located in Orland Park, IL. 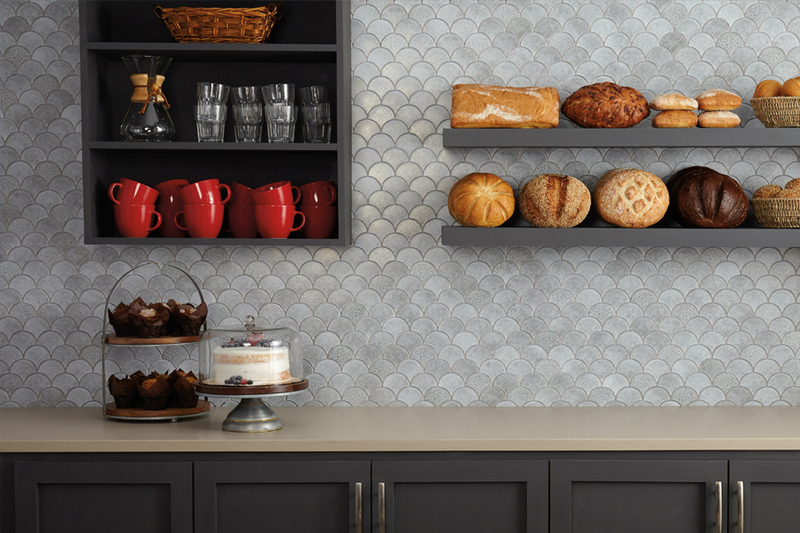 To pick out the perfect ceramic tile and porcelain for your home, be sure to pay us a visit.